We stock a wide range of full suspension mountain bikes at The Bike Factory and online at www.ukbikefactory.com. 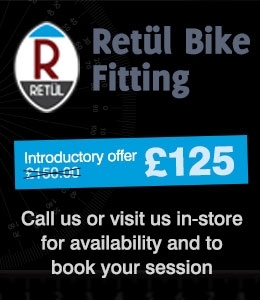 Based in the Peak District we find we sell a lot of full suspension bikes and we also have a lot come through our workshop for spares, repairs and maintenence. All this means we really know what full suspension bikes make the grade for the the kind of off road mountain biking that you love. We stock top brands such as Whyte, Marin and Scott. 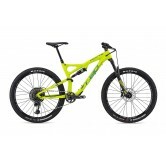 Wether you're after a lightweight full suspension XC bike, a freeride medium travel ride or a full on downhill mountain bike, we'll be able to help you. 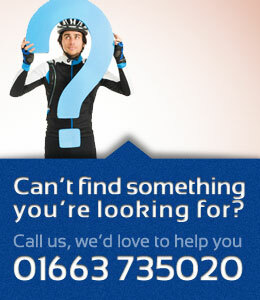 If you don't see something you're after, why not give us a call on 01663 725020?